The budget impasse continues and its effect can be seen at community colleges and universities as there have been layoffs and programs cut. 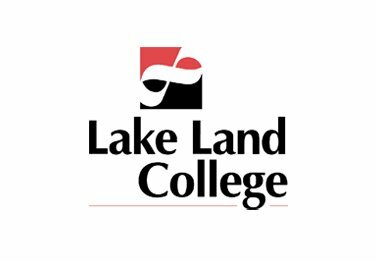 Lake Land College President, Josh Bullock, told Regional Radio News they have been in constant contact with legislators, and noted there has been momentum to formulate a budget for higher education. Bullock noted that staff at all educational institutions are anxious about the budget situation and when one will be passed. LLC recently approved a wage and benefits freeze for the 2016/2017 academic year.